Orchard Hill Mom To Mom Sale - February 26th! The Orchard Hill Christian Preschool & Child Care Mom To Mom Sale is coming back on February 26th from 9 a.m. until 1 p.m. Over 75% of the available tables have already been reserved for the sale so if you were interested in selling your gently used baby & childrens' items make sure you head over to the registration page so you don't miss out! The sale will be at Orchard Hill Church on the 26th. 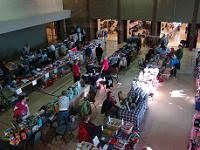 Admission for shoppers 12 and older is just $1.00! No strollers will be allowed during the first hour of the sale. 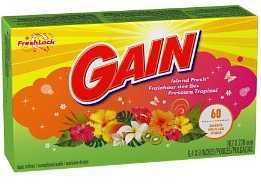 $3/1 Gain Coupon in 2/13 RP = FREE Gain! Scotch Thermal Laminator - Almost 70% Off! 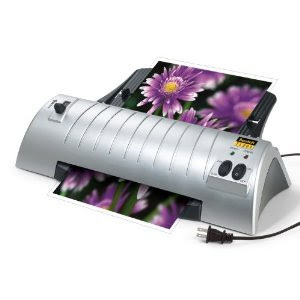 Check out the HOT deal on this Scotch TL901 Thermal Laminator 2 Roller System ! Right now you can get it for only $24.99, down from $80.49! Look for the February Coupon Book in stores! Final Price: 2/$4.99 or $2.50 each! *did you get the free product coupon available awhile back? If so, use it to score a $1 profit on this deal! Buy 1 Fisher Price $25+, Get 1 FREE! Check out this HOT promotion from Toys R Us! 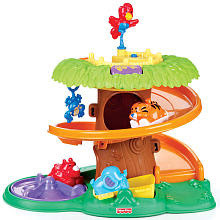 Buy 1 Fisher Price Infant Toy priced $25 or more, Get 1 FREE at Toysrus.com! Offer good 02.13.11 through 02.19.11. FREE Shipping on orders of $100+! LeapFrog Read & Write LeapPad - 49% Off! 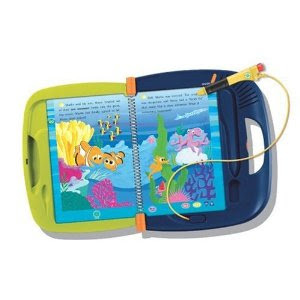 Check out this LeapFrog Read & Write LeapPad on Amazon.com. Right now it is on sale for $17.99 which is 49% off its retail price of $34.99. I am already deal searching and thinking ahead for birthdays and holidays like Easter! Final Price: FREE with $1-0.75 profit! 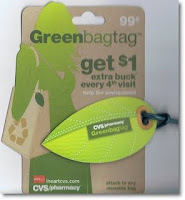 If you have the FREE coupon from the giveaway(s) this is an automatic $1 money maker! 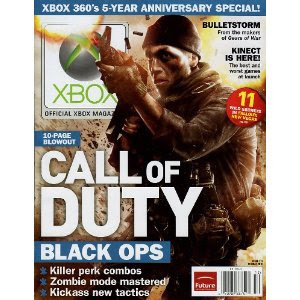 XBOX Magazine 1-Year Subscription for only $9.99! If you have a gamer in your life then you might want to check out this great special from Amazon.com. Now through February 16th you can get a 1-year subscription to Official Xbox Magazine for only $9.99! The news stand price for this magazine is $119.88! Additionally, through February 28, if you spend at least $20.00 in the Magazine Store you will receive a $10.00 promotion code to use across Amazon.com. Do you like FREE music? 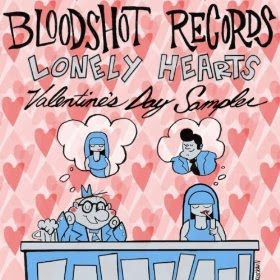 Head over to Amazon.com and check out this FREE album : Lonely Hearts Valentine's Day Sampler . Check out all of Amazon.com's FREE mp3 downloads.